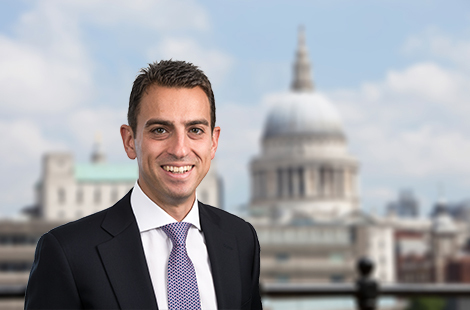 Alexis Atteslis shares portfolio management responsibilities for European investments. Mr. Atteslis is a member of OHA’s investment strategy, ESG and various fund investment committees. Additionally, Mr. Atteslis heads the firm’s investment activities in the global maritime industry. Previously, Mr. Atteslis worked at Deutsche Bank in its European Leveraged Finance Group and at PricewaterhouseCoopers. He currently serves on the board of a number of OHA’s portfolio companies. Mr. Atteslis received an MA from the University of Cambridge and has earned a Chartered Accountant qualification with the Institute of Chartered Accountants in England and Wales.